Modelling some new waterproof trousers. The jacket is a dhb Flashlight waterproof, I’ve reviewed previously. A small back pocked. I wouldn’t use this, I just keep stuff in my proper trousers. 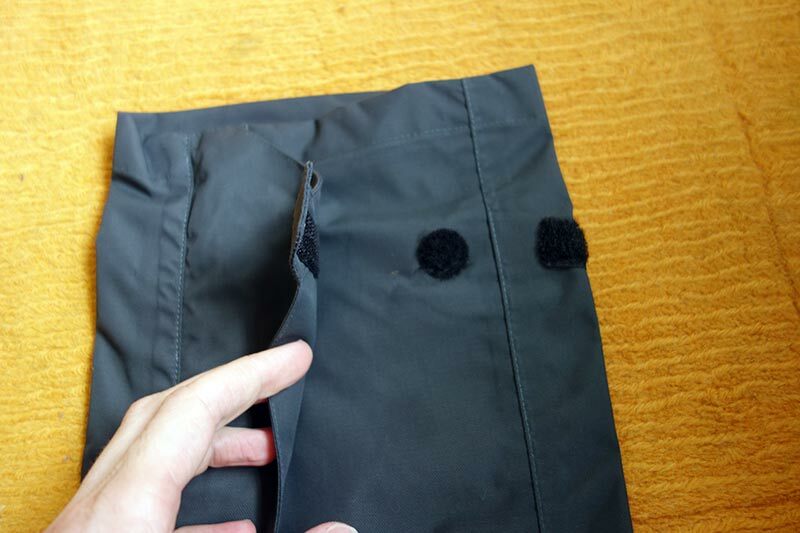 Velcro makes it easy to clip the trousers together and adjust the width at the bottom of the leg. This makes the trouser narrow at the bottom and prevents the trouser getting caught in the chain. Better than the trouser in sock routine. 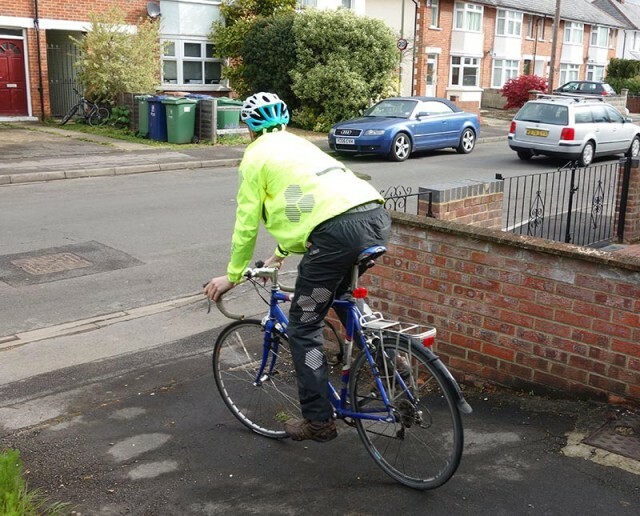 With my old waterproof trousers, I had to use ‘walking garters’ to prevent them getting caught in the chain. Sizing is very good – I was able to choose small waist – long leg. This is a big bonus for trousers, as I usually end up with short and stumpy. The range of sizing means you can get a good fit. 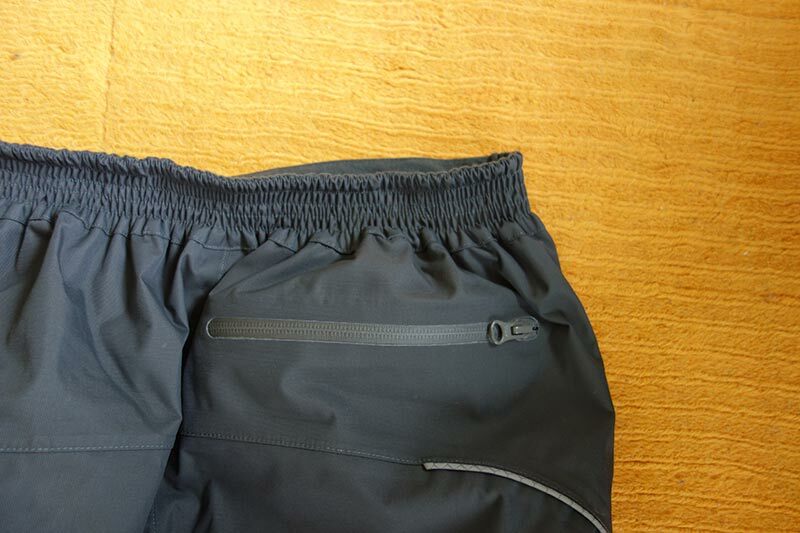 They fit fairly closely over the trousers so they are not too bulky when cycling. 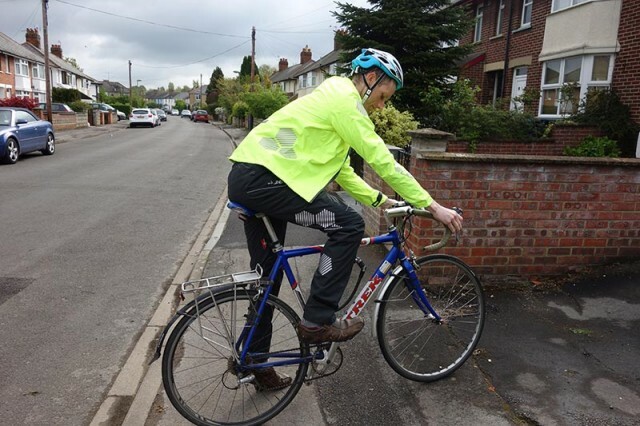 Breath-ability is reasonable; I never managed to work up a sweat, but I take the ride into town at quite a steady pace. The important thing is that they kept trousers dry and the waterproofing seemed pretty good. They are fairly light and easy to stuff in your bag for when you don’t need them. A test of waterproof trousers is how they perform after a couple of years. It can be effective to use some waterproofing spray to maintain it over time. I’m a bit lucky to get these for review because I really needed a pair of waterproof trousers. It is hard to find any real fault. 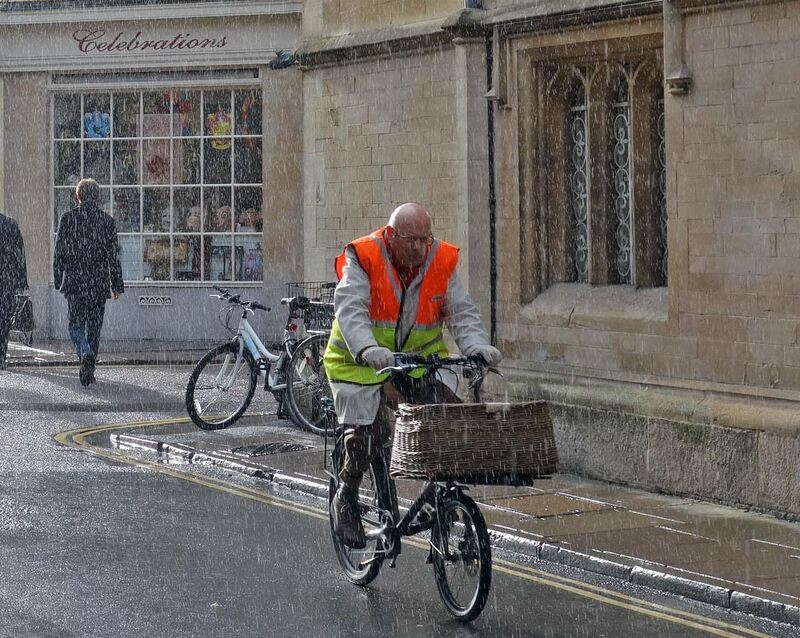 They do a good job, keep you dry and are quite comfortable to cycle in. I just don’t know why I persevered with my old waterproof trousers for so long…. Thank you for this review. Could you please let me know the weight of the overtrousers ?